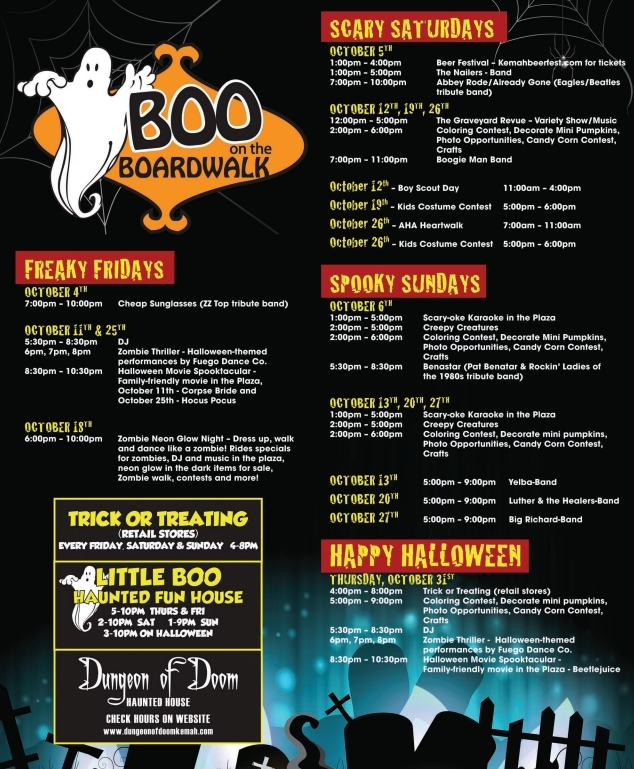 DJ Forrest will be performing again at Boo On the Boardwalk on Friday, October 18th, Friday October 25th, and Thursday October 31st 2013 in Kemah at Boo on the Boardwalk. Yesterday evening, the atmosphere was tons of fun as there were dancers, tons of music, and even a great featured film at the end of the evening. Zombies were walking around thrilling all the guests and we can’t wait for our next three appearances out at the Kemah Boardwalk stage.